Apple is a brand that has a certain prestige behind it and their products seem to be more elite than other “non fruit” companies. The Ditmas Examiner asked teenagers why a specific Apple product, AirPods, are valuable to them and why they have them instead of other wireless earbuds. Jacob Ramos, a junior in high school, said that he has AirPods because they provide top of the line sound quality and microphone support. He also mentioned that the setup process for the airpods is much easier with his iOS device than other wireless devices. AirPods’ direct compatibility with iOS makes it much easier to connect and control them which may make them more appealing to people than other earbuds. Jacob believes that the AirPods are “the future of technology” because of their true wireless nature. Another junior in high school, Shane Perez, shares his opinion on AirPods, which isn’t nearly as favorable as Jacob’s. He says he doesn’t care about AirPods and would be happy with any earbuds he has. Shane said he only appreciates AirPods only because “they make me feel prestige.” AirPods are valuable to Shane because give him the ability to listen to music anywhere and everywhere. It seems that listening to music is more than just having good music quality — it’s about the brand you have in your ears. 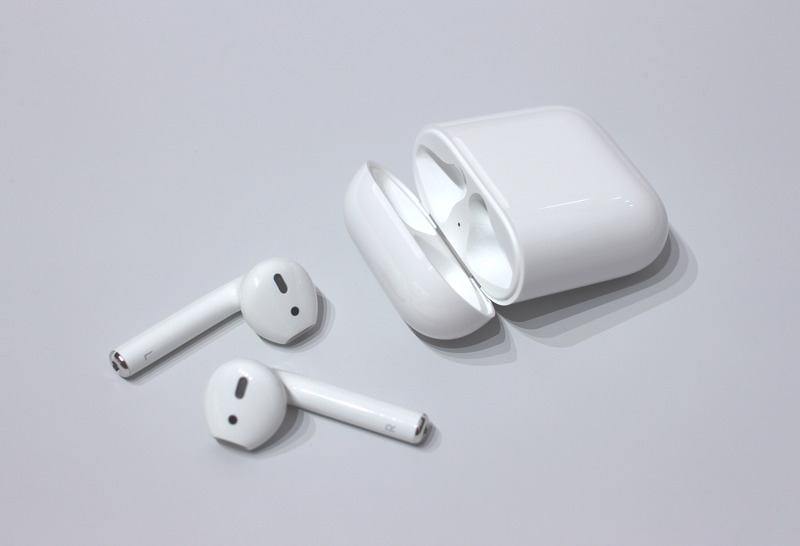 Although, the AirPods’ shapes are peculiar, their peculiarity helps people stand high and mighty above the crowd. Are Apple AirPods better than other earbuds? Users disagree.